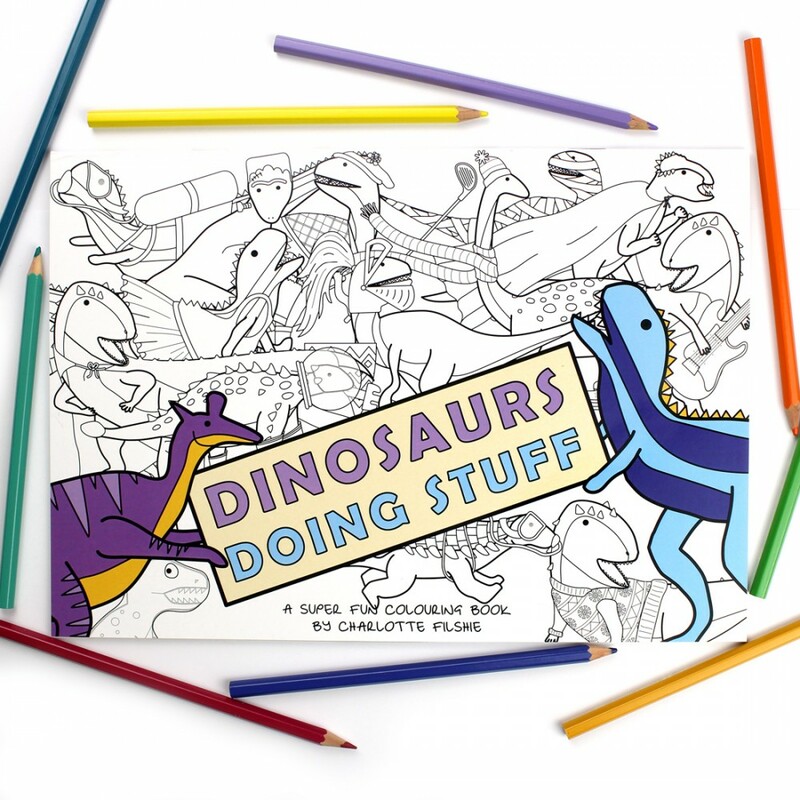 Dinosaurs doing stuff is a super fun colouring book filled with illustrations of dinosaur doing all kinds of stuff! 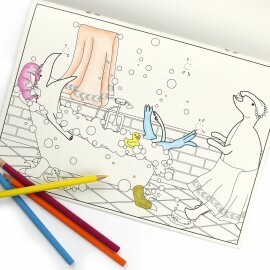 Pages include ballet dancing, scuba diving, superheroes and many more! 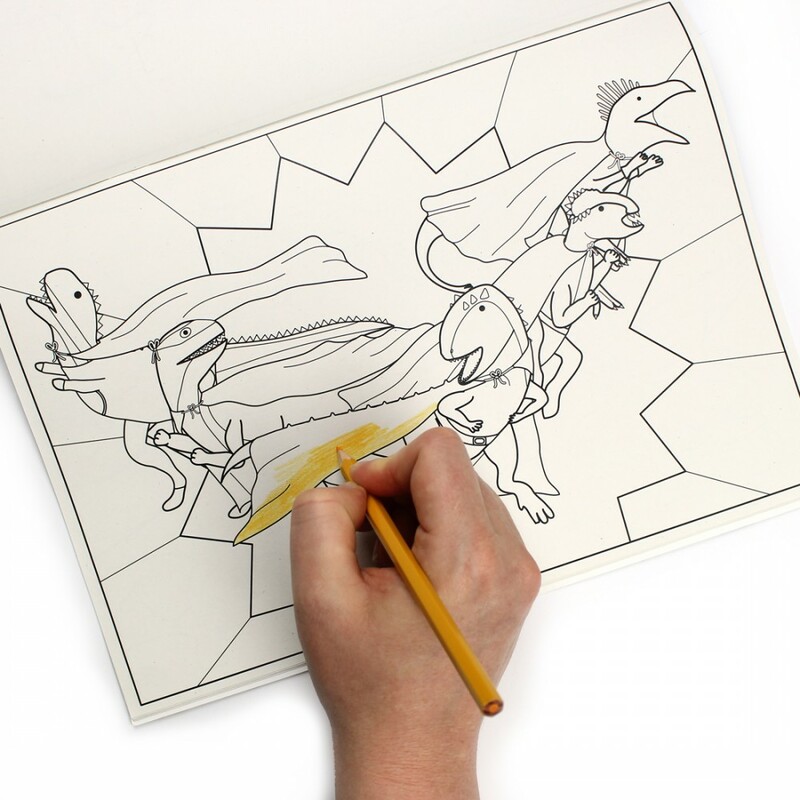 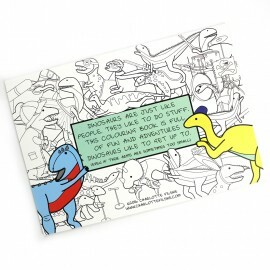 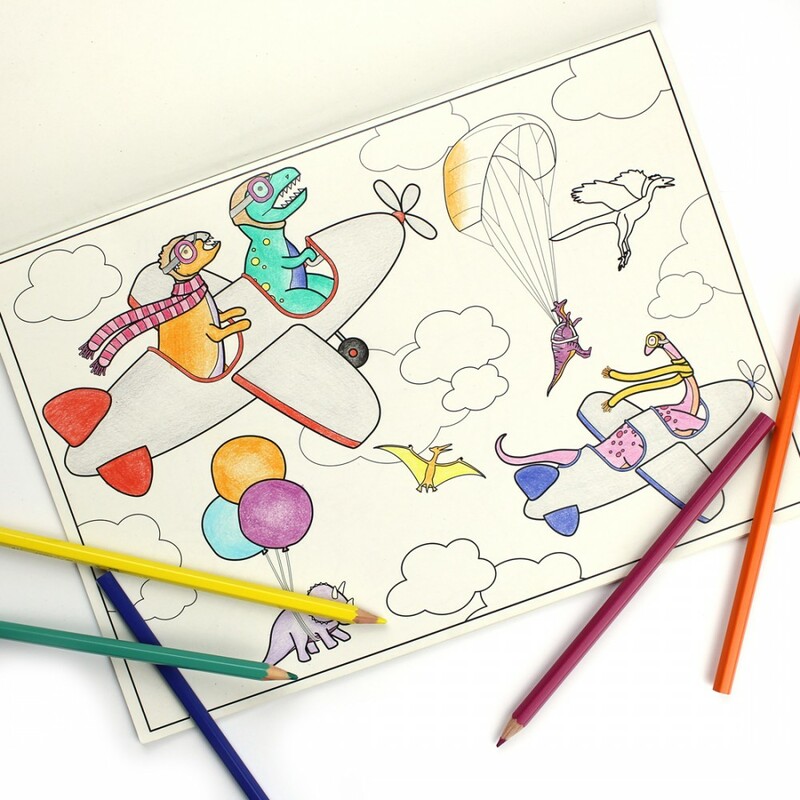 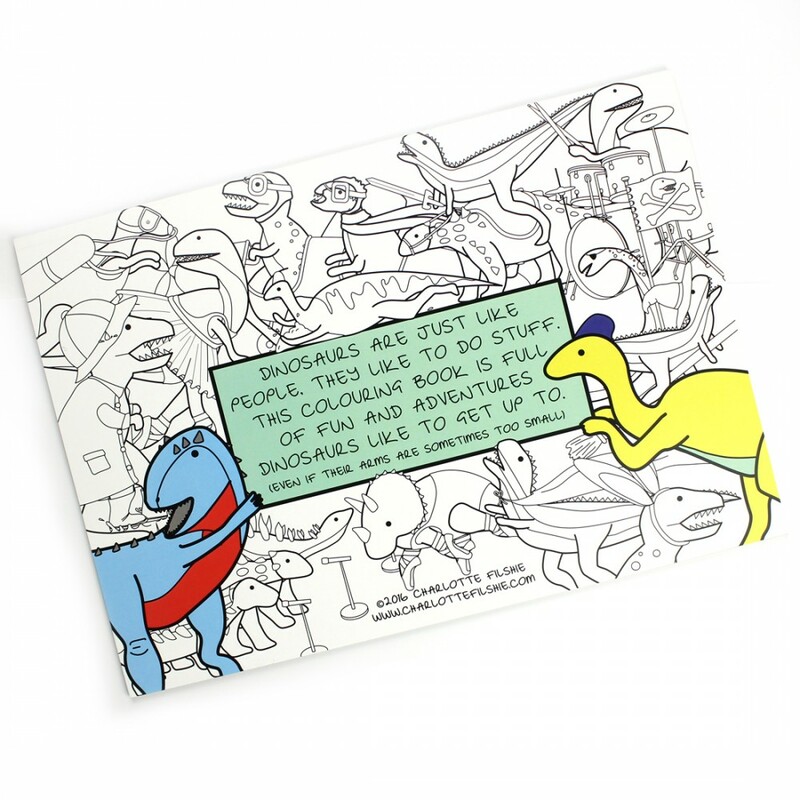 Each dinosaur drawing is based on a real dinosaur drawn by me then adapted into this fun colouring book. 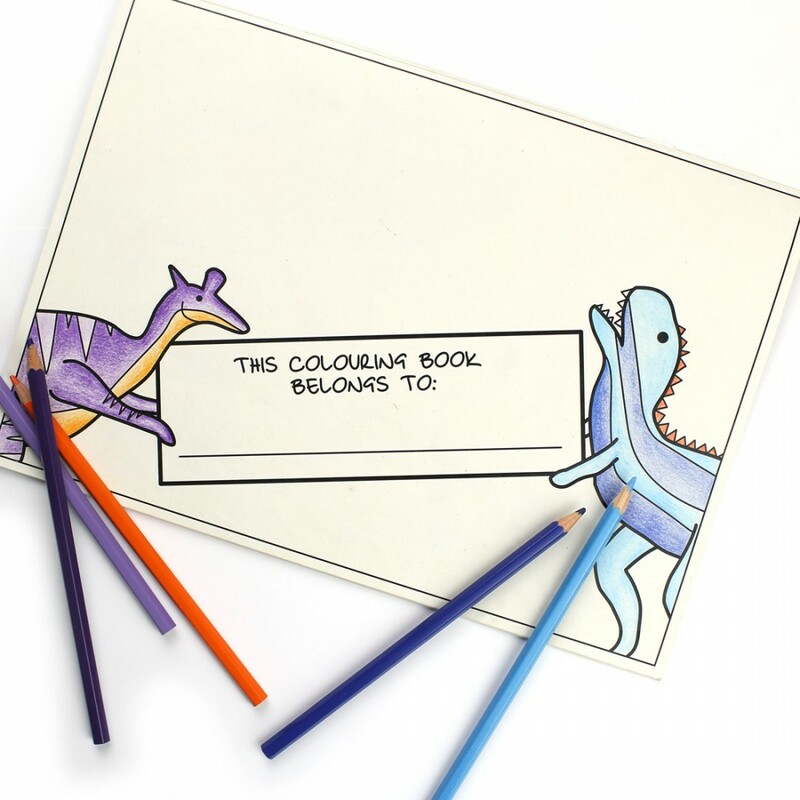 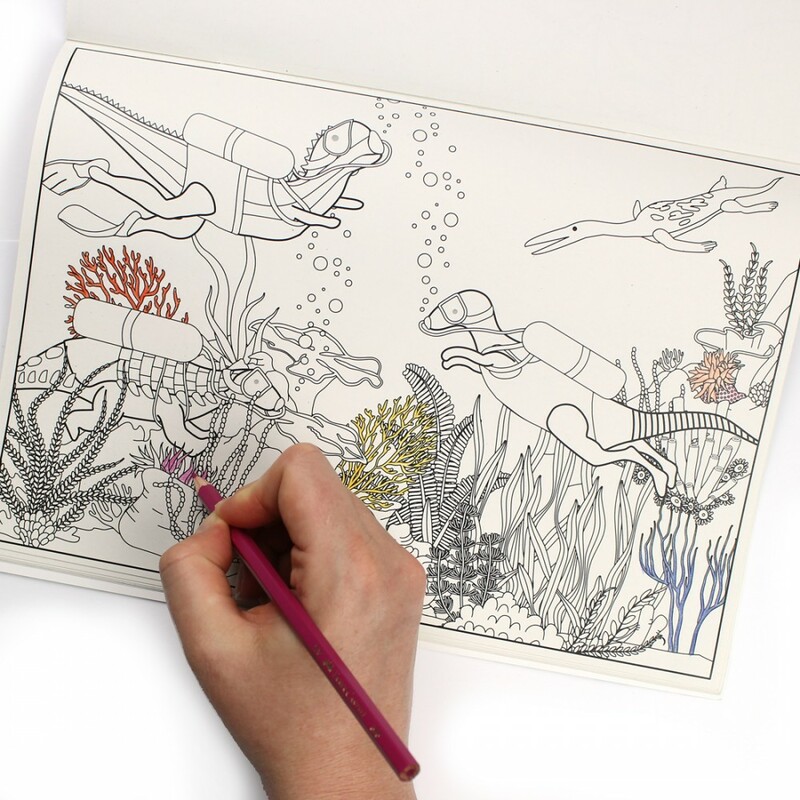 There are 18 pages to colour in, each page is blank on the back so you can frame your finished pages. Pages range in difficulty.